A teaser poster late last month suggested that Huawei will launch the the Honor 9i (2018) smartphone in China on June 6, and it’s now here. 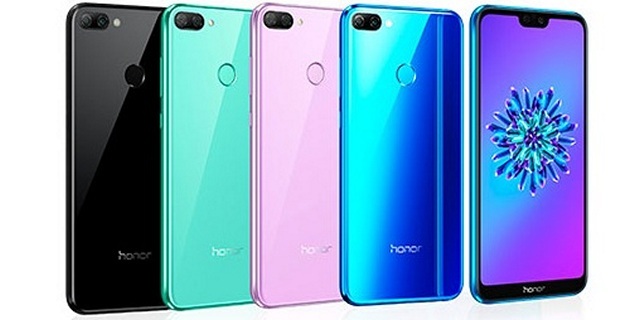 The company also unveiled the Honor Play gaming phone, along with the mid-ranged Honor 9i. 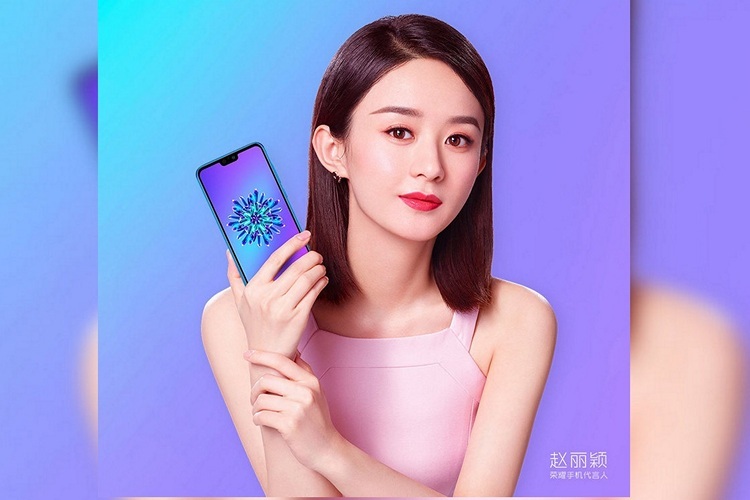 The Honor 9i is now listed on Vmall at 1,399 Yuan (Rs. 14,660) for the 4GB/64GB model and 1,699 Yuan (Rs. 17,804) for the 4GB/128GB model. A 256GB version of the phone was also apparently certified by TENAA but it hasn’t yet been listed on Vmall. It is worth noting that the Honor 9i now available in China is distinct from the Honor 9i that was released in India last year. That particular model is sold in China as the Huawei Mate 10 Lite, so there’s a good chance that the new device will launch globally under a different name. Having said that, there’s no guarantee that the company will launch the device in other regions, but we’ll probably get to know more about that in the days to come. 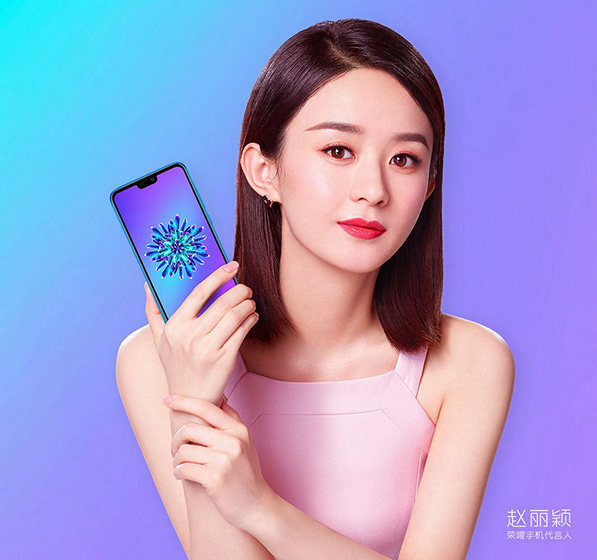 According to the Vmall listing, the Honor 9i (2018) features a 5.84-inch Full HD+ (2280×1080) 2.5D display with a 19:9 aspect ratio, and as you’d imagine, sports a notch like most other smartphones being launched this year. It is powered by the HiSilicon Kirin 659 SoC that comes with an integrated 64-bit octa-core Cortex-A53 CPU and a MaliT830-MP2 GPU. The device comes with 4GB of RAM and is being offered with 64GB and 128GB of storage, and may also have a 256GB variant at some stage. The Honor 9i (2018) carries a 3,000mAh Li-Po battery, and runs Android 8.0 Oreo with EMUI 8.0 on top. It also features a hybrid Dual-SIM slot, a fingerprint scanner, a 3.5mm audio AUX port, FM radio, 4G VoLTE, WiFi 802.11 b/g/n, Bluetooth 4.2, GPS and GLONASS. Imaging duties on the Honor 9i (2018) will be taken care of by a rear-facing dual-camera setup that includes a 13MP primary sensor and a 2MP secondary sensor. The front-facing module, meanwhile, is a 16MP unit. As mentioned already, the device is up for purchase on Vmall for buyers in China. It is available in four distinct colors – black, blue, pink and green – and has been priced at 1,399 Yuan (Rs. 14,660) for the 4GB/64GB model and 1,699 Yuan (Rs. 17,804) for the 4GB/128GB model. There’s no word on when Huawei will launch the device in other regions.